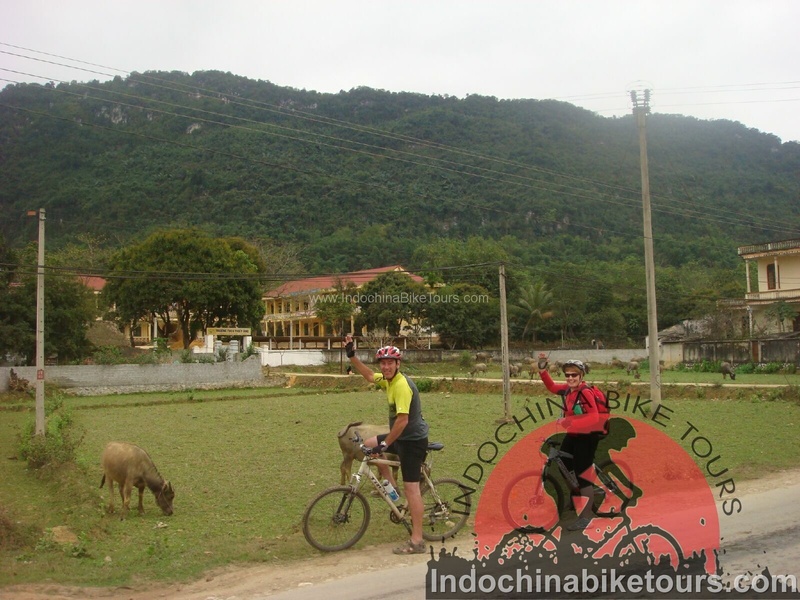 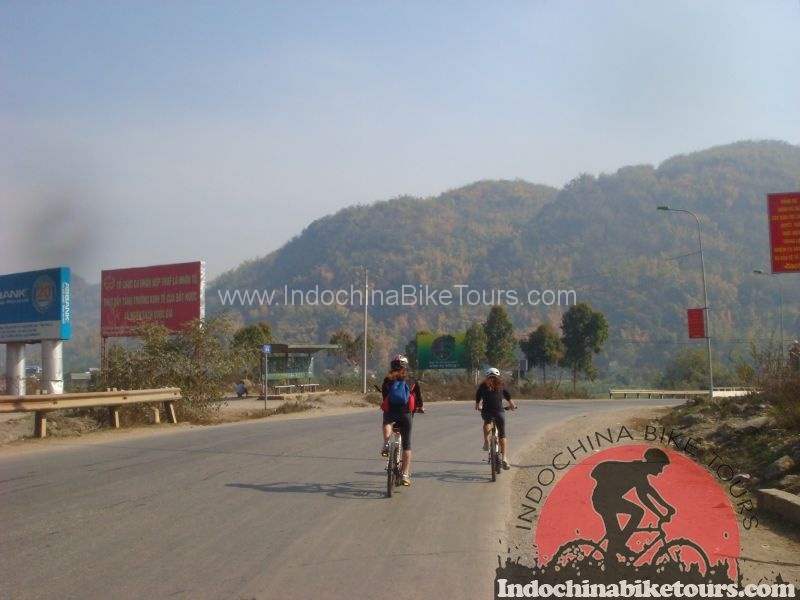 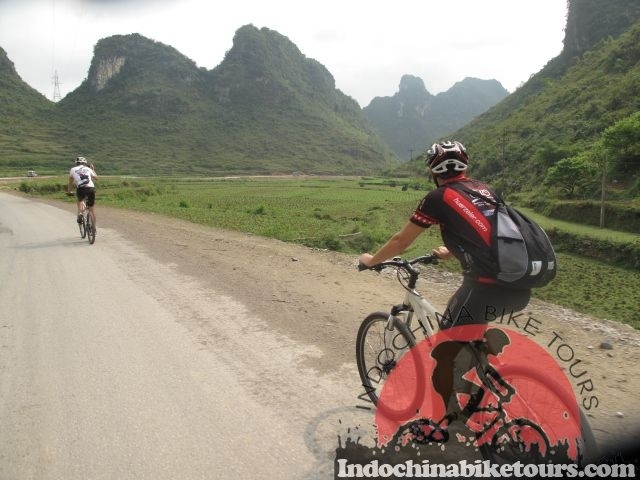 Myanmar ̣ ( Burma ) bicycle holidays , Myanmar is bordered by many countries that are popular with visitors including Thailand, Laos, the People’s Republic of China, India and Bangladesh. 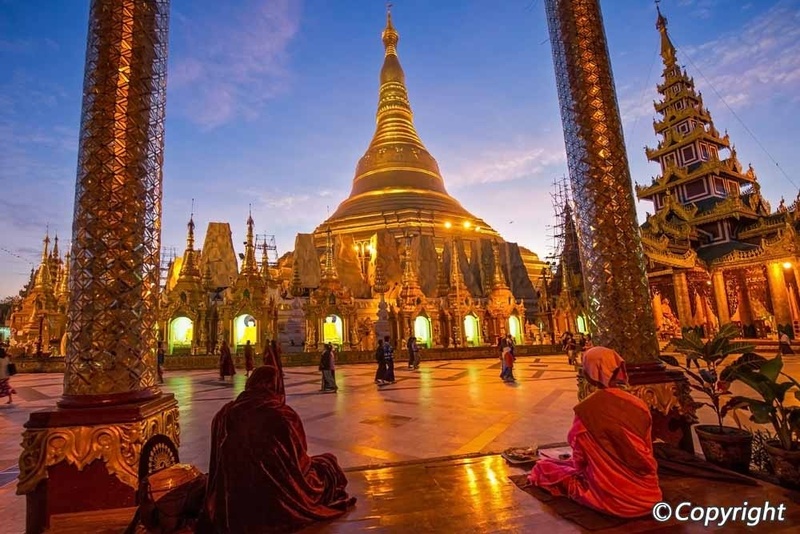 Once a great kingdom that left a legacy of temples and palaces for today’s visitors to admire, Burma has fallen on tough times under repressive military rule. 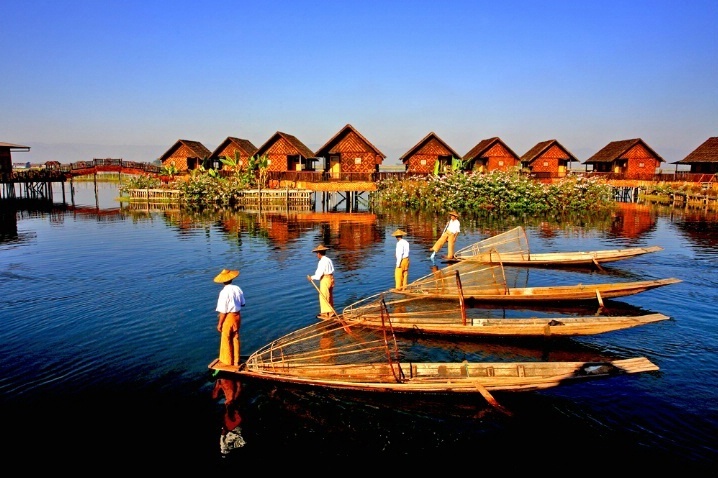 However this shouldn’t discourage tourists from experiencing a unique country that has plenty to see, including ancient sites, lovely scenery and an atmosphere that seems forever trapped in the yesteryear. 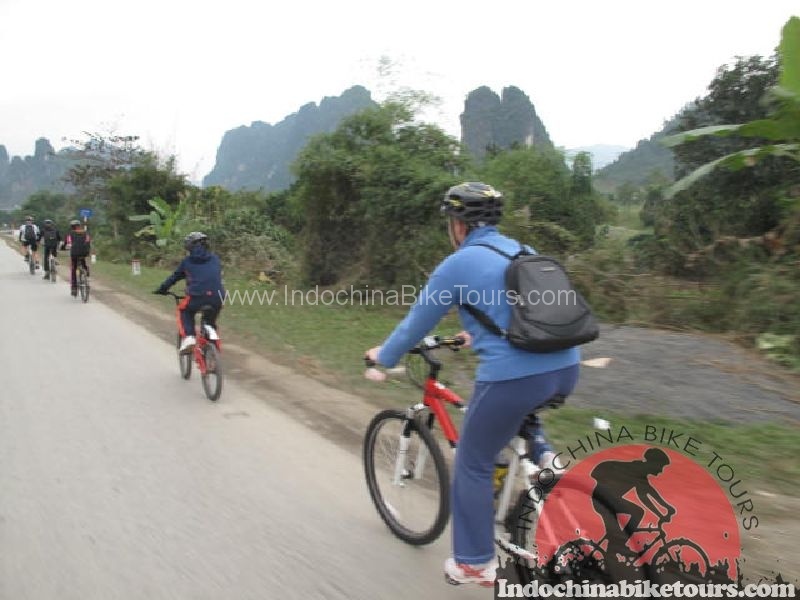 Exploring it by bike is particularly enjoyable and safe.. Daily cycling tours in Yangon or Mandalay and Bagan. 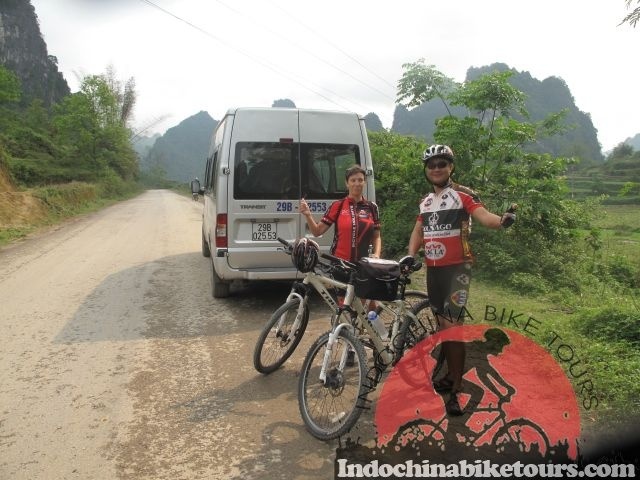 Myanmar bike tours .Pick you up from your hotel.